Prosthetics manufacturer Bespoke Innovations has made some waves as of late with its custom body part fairings. 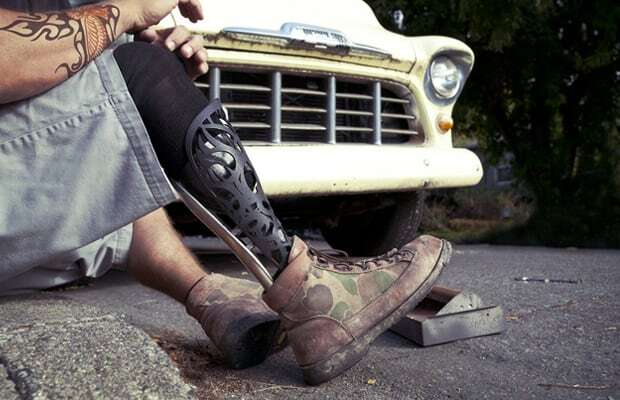 The company uses rapid prototyping to construct artificial limbs based on a 3D computer model and 3D scans, giving customers the perfect fit to match their personality. Each prosthetic goes for $4,000 to $5,000—saving amputees one-tenth on the original cost.